I decided to bring back the poll option to give people an easier way to vote instead of leaving comments. 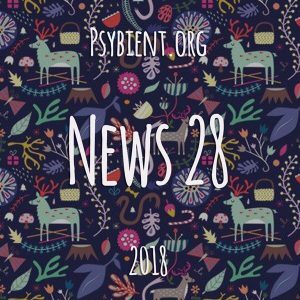 However I only wanted to have a single common poll to post on this forum, the psybient.org website weekly posts, and the reddit.com/r/psybient weekly posts, so all the votes from users of all sites are combined into this single poll. Any releases that receive any votes at all will be featured at the 2018 Releases Table.